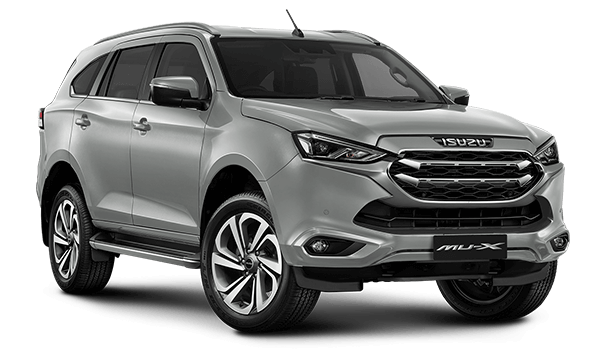 At Mackay Isuzu UTE we understand that purchasing a new car is a big decision for most and we’re here to help provide all the information you need to make that decision from choosing the perfect car for your lifestyle, discussing finance options to making servicing your new car easy! We’re here for the long haul and we welcome you into our family! Our staff live and breathe these values to ensure you experience the best possible service every time you visit. At Mackay Isuzu UTE our team of experienced staff are here to help you find the right vehicle for the best price by providing the complete automotive solution for you. As a local business we pride ourselves on being an active part of the community that we operate in, supporting a wide range of sporting groups, community and charity events. At Mackay Isuzu UTE our most important goal is making sure our guests receive the best experience possible while providing access to the biggest range of vehicles and great prices.